Hotel customers do not want to be disturbed, especially with grout and caulk issues throughout the bathroom. Mold, mildew, stained grout and caulk – end in bad reviews. We are the Atlanta hotel tile and grout restoration experts. Replacing caulk is a band-aid and will fail over and over again. Re-caulking showers and tubs on yearly basis, after it has been peeled and mold growth has been formed, will create a visual like you see in the left. We are the Atlanta hotel experts, who eliminate caulk, not replace it. 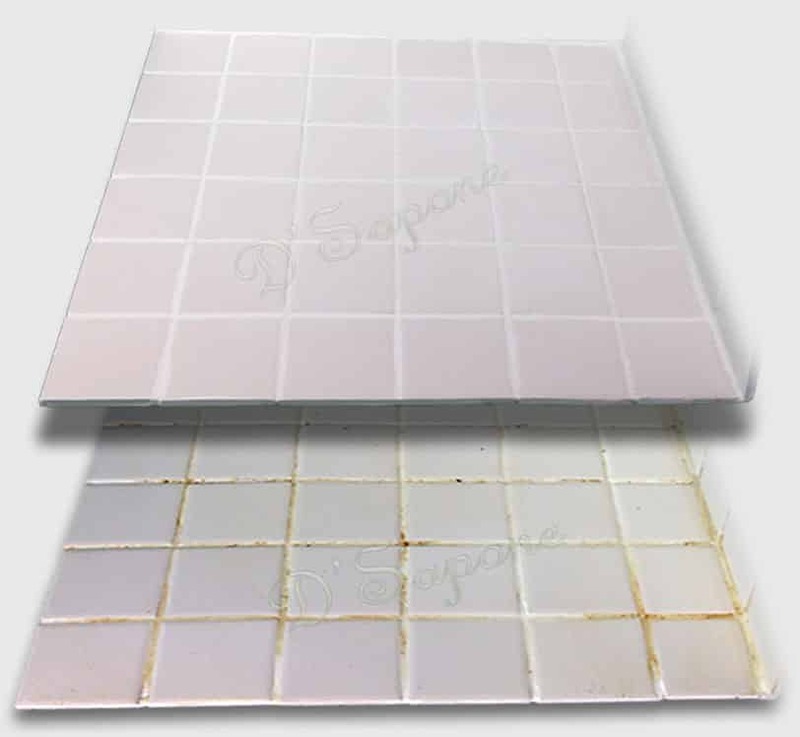 Our D'Sapone® artists, performing the tile and grout cleaning service for hotels in Atlanta can clean, restore and seal your grout lines with Caponi® – a 2 part pigmented titanium solvent sealer. 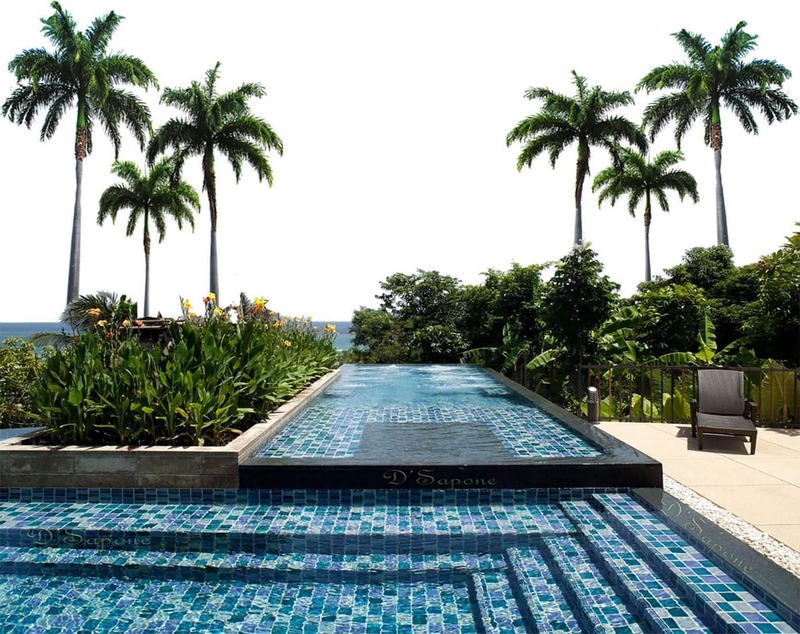 We offer a 5 year labor warranty on all of our hotel grout restorations. Other companies use water based sealers (which will not last more than 6 months) and or a simple re-grout process (the new grout will stain within months). Being a chief engineer and leader of multiple hotels, grout and caulk issues are the worst. We tried re-grouting and re-caulking with no luck. Dino with D'Sapone® came out to one of our hotels in Atlanta and reassured me that time has changed, and he would not be using caulk, so our grout wouldn’t stain again. 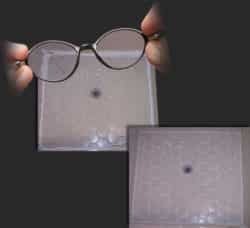 Sounded too good to be true – until he offered a 5 year warranty. It’s only been 18 months, but the caulk substitute, tile and grout are in perfect shape just as Dino said. 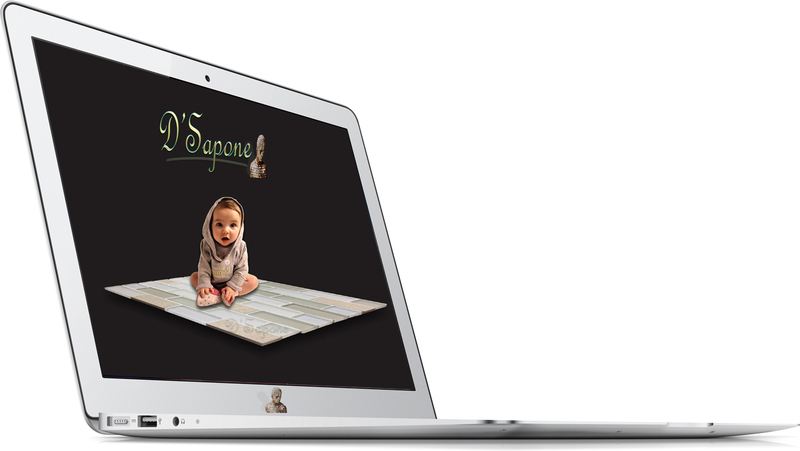 D’Sapone certainly provides the best tile and grout cleaning service for hotels in Atlanta. 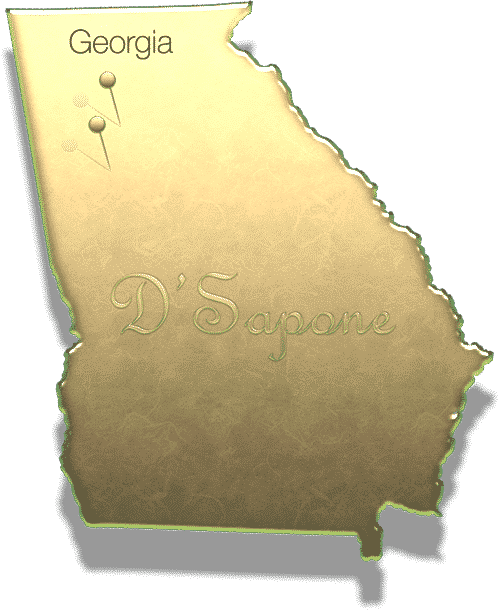 We have hired D'Sapone® again to complete our other 4 locations in Alpharetta, Roswell and Buckhead. Tile and grout cleaning service for hotels in Atlanta.